We’ve teamed up with Feral Media for Virtual Mixtape – a series where we ask musicians to create a mixtape based on a genre, artist or theme which they’re passionate about not necessarily associated with. 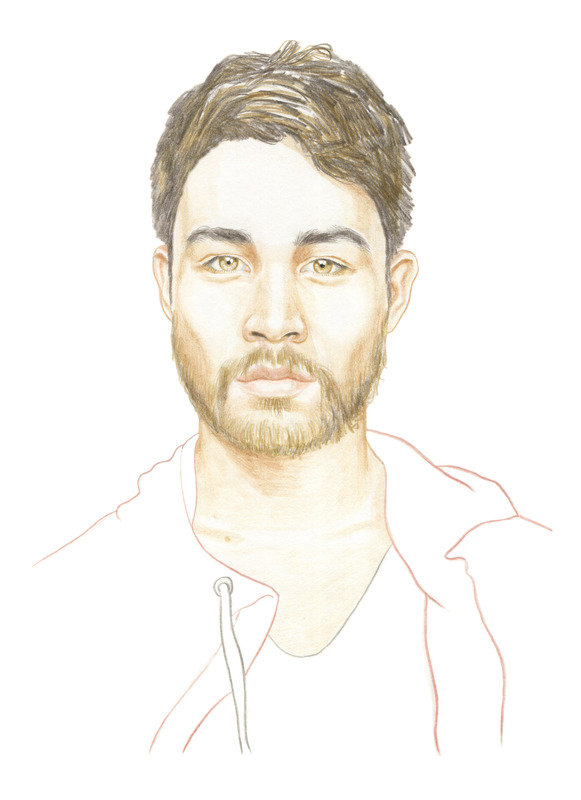 Our third instalment comes from musician Marcus Whale, known for his work in Collarbones and Black Vanilla. Whale has chosen a selection of tracks from experimental American composer/songwriter Scott Walker, who came to prominence in the late 60s and still receives acclaim for his unorthodox sound musings. Although only in his early twenties, Marcus has been involved in the Sydney music scene for many years. When I first met Marcus, he was sixteen and reviewing for post rock website The Silent Ballet, and writing music under his recently retired Scissor Lock moniker, which over the years evolved from shimmering ambient guitar pieces to processed vocal soundscapes to woozy, sample-heavy electronica. Marcus is best known as one half of electronic duo Collarbones, or as a member of R’n’B-tinged, dance music upstarts Black Vanilla. But aside from these more pop centric projects, Marcus has also remained heavily involved in the experimental music scene curating and performing at events including the Now Now festival, Underbelly Arts and Electrofringe; releasing works on New Editions and Room 40 imprint A Guide to Saints, and also running his own short-lived label CURT Records. Considering this dichotomy, it’s rather fitting that Marcus has chosen Scott Walker as his mixtape theme, with Walker himself evolving from 1960’s pop balladeer as front man of the Walker Brothers, to his current status of avant-garde royalty. For the uninitiated, consider this mixtape your personal guide through Walker’s intriguing musical career; but more importantly take in Whale’s insightful musings on a true artistic pioneer. 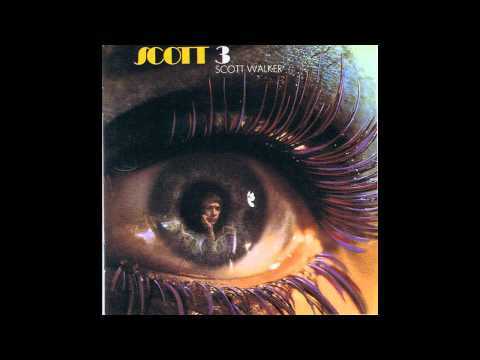 The arrangement of the ambivalently atmospheric ‘It’s Raining Today’ from 1967’s Scott 3 is I think proof that you can be both completely dedicated to middle of the road Adult Contemporary radio format, as well as to sonic innovation. The techniques used in the string arrangement mirror that of some contemporary classical composers of the 60s, notably the Polish composer, Penderecki. His great string orchestra work ‘Threnody for the Victims of Hiroshima’, written in 1960 has provided a blueprint for countless other composers (and pop musicians) in the ensuing years. How appropriate for a chromatic cluster to turn up on the exact cultural opposite end of the musical spectrum seven years later. ‘Boy Child’ is another example of Scott Walker’s tendency toward excessiveness in arrangement, strings drenched in reverb. I’m not sure exactly what ‘Boy Child’ speaks to lyrically, but it feels as if it could only be about the second coming of Jesus, a kind of romantic desolation. 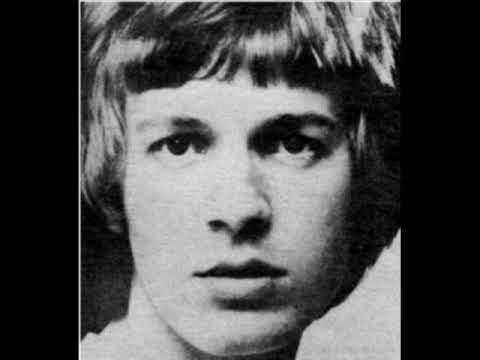 ‘Patriot (A Single)’ was the first Scott Walker song that I really liked. I’d been told the whole mythology of Scott Walker – a former crooner who sounded like he had entered hell and come back half undead. Tilt seemed like a good starting point, but it took me some time to fall in love. The darkness of Tilt can prove opaque enough, when paired with Scott Walker’s controlled and anachronistic vocal treatment, it can seem inpenetrable. The lushness of the arrangement here was my in for understanding the complex designs in both the arrangements and the songwriting across this album. I’ve come to love the fragility of his performance on this song. 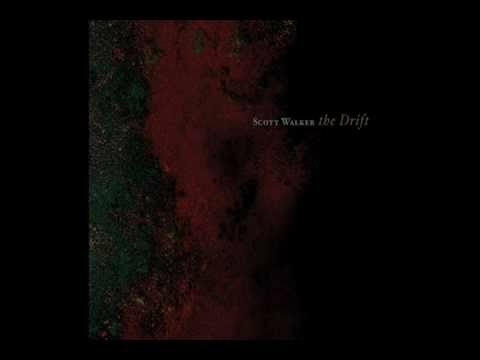 Where Tilt may have positioned a kind of generic 90s session band sound alongside long-form song structures and some wild sound design moments, The Drift saw Walker’s songs descend fully into some of the most hellish episodes of human history – with all of the horrifying musical drama to match. ‘Clara’ is one of a couple of central opuses in The Drift, and it traverses the widest musical ground on an album which refuses to sound like anything else. ‘Clara’ regards the execution of Mussolini’s mistress, starting with an almost cutely minimal accompaniment, followed shockingly by waves of droning strings and those famous sounds of a session percussionist punching a piece of meat. Walker’s voice is mixed high for most of the song. It’s clear he wants us to visualise the rich imagery – the horrors that these sumptuously immersive strings convey are not for some vague abstract purpose, they directly serve to force us to gaze upon those bodies, swinging in the wind, riddled with bullets. I mostly love the premise of this song – recalling Marlon Brando as a masochist, based on the many scenes in which he suffers at the hands of others. “Across the wide Missouri” references Brando’s birthplace in Omaha, Nebraska. “Never enough,” then, obviously refers to Marlon Brando’s insatiable appetite for punishment. Genius. Sunn O))) is an excellent partner across this entire album, which in some interesting way returns to the gratifying sense of drama in The Drift, and negating some of the more meandering or comic moments in Bish Bosch. As usual, Walker enjoys tempering Sunn’s drone with moments of piercing light. 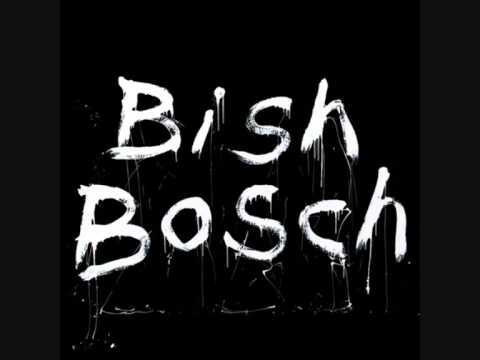 + Read/listen to previous mixtapes by Jonathan Boulet & Tim Shiel.